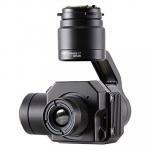 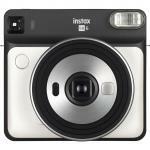 FujiFilm Instax Square SQ6 Instant Camera Graphite Gray With filters and modes to help you get the best instant shot! 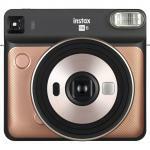 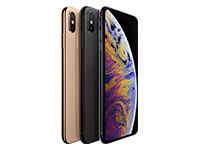 FujiFilm Instax Square SQ6 Instant Camera Blush Gold With filters and modes to help you get the best instant shot! 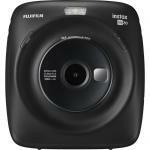 FujiFilm Instax Square SQ20 Hybrid Instant Camera with Printer - Black With filters and modes to help you get the best instant shot! 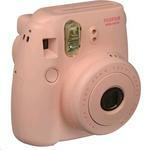 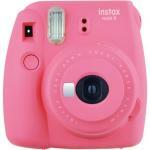 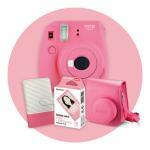 FujiFilm Instax Mini 9 Instant Camera Flamingo Pink, with 10pk Film Now you can instagram your instant-grams! 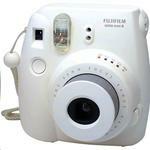 FujiFilm Instax Square SQ6 Instant Camera Pearl White With filters and modes to help you get the best instant shot! 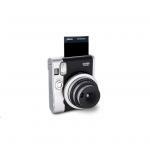 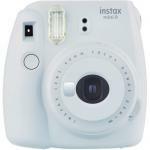 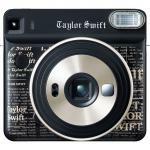 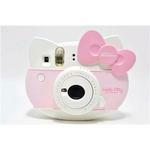 FujiFilm Instax Mini 9 Instant Camera Smokey White, with 10pk Film Now you can instagram your instant-grams! 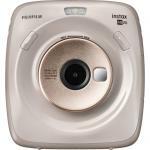 FujiFilm Instax Square SQ20 Hybrid Instant Camera with Printer - Beige With filters and modes to help you get the best instant shot! 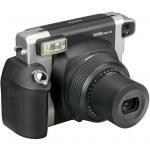 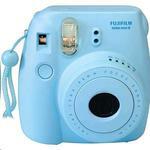 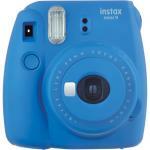 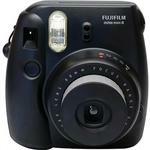 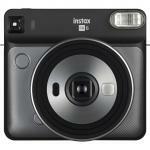 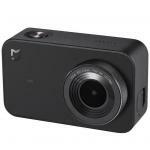 FujiFilm Instax Mini 9 Instant Camera Cobalt Blue, with 10pk Film Now you can instagram your instant-grams! 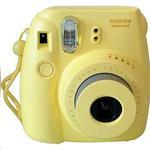 FujiFilm Instax Mini 9 Instant Camera Lime Green, with 10pk Film Now you can instagram your instant-grams! 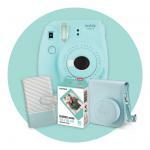 FujiFilm Instax Mini 9 Instant Camera Blue XMAS Gift Pack Now you can instagram your instant-grams!